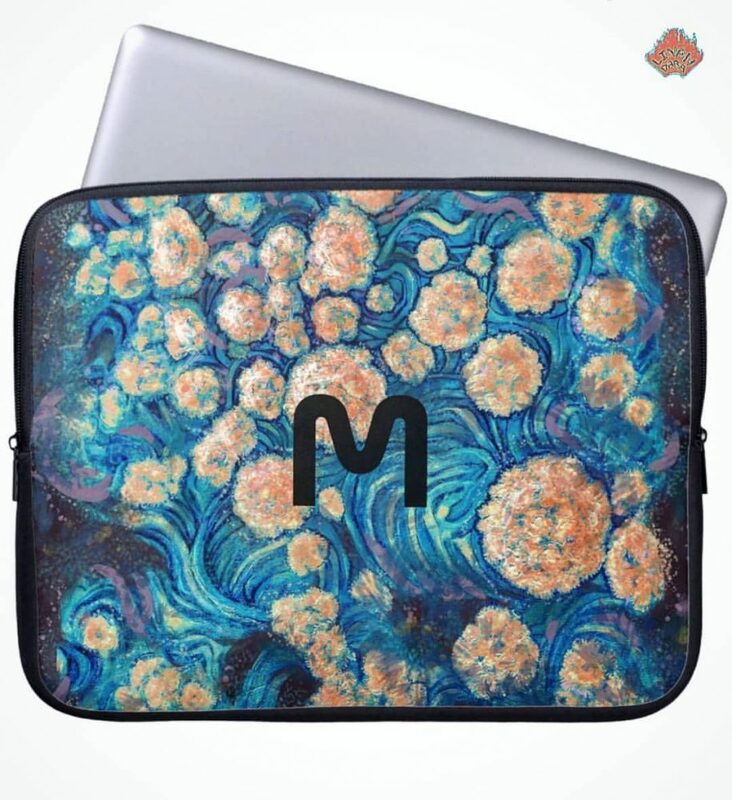 Space Mimosa / Golden Nebula Blossom – a Computer Sleeve I’ve recently published on @zazzle. Beautiful flowers opening … or yellow orange stars being born in turquoise blue swirling nebulae? For you to decide. Add your monogram – it has not to be necessary “M”! Thirty five usd or your currency equivalent. Космическая #мимоза для компьютера.